A Dhaka court on Sunday rejected the bail petition of quota reform movement leader Faruk Hassan in two cases filed over attacks on police and vandalising the residence of Dhaka University Vice-chancellor. 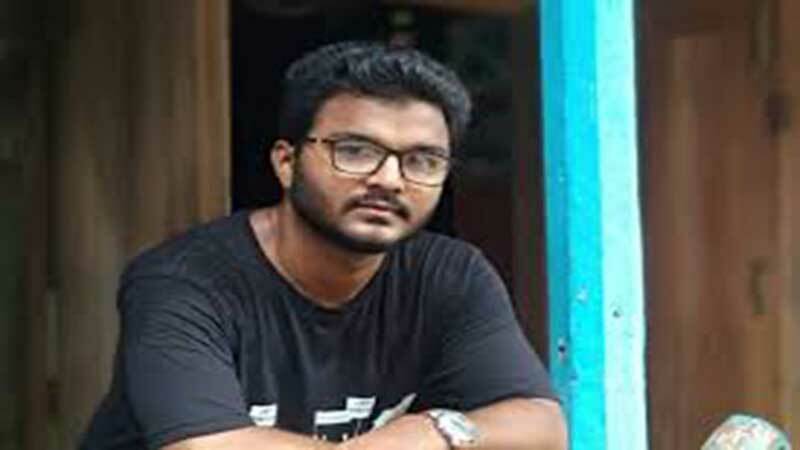 Metropolitan Magistrate Sadbir Yeasir Ahsan Chowdhury sent Faruk, a joint convener of Bangladesh General Students’ Rights Protection Council, and two others -- Jashim Uddin Akash and Moshiur Rahman – to jail when police produced him before his court on completion of two-day remand in each case. On July 14, Detective Branch of police Inspector Bahauddin Faruqi, also the investigation officer of the cases, took Faruk on a two-day remand in each case. Earlier on April 10, four cases were filed with Shahbagh Police Station over violence unleashed during demonstrations on April 8 demanding reform of the existing quota system in public service.